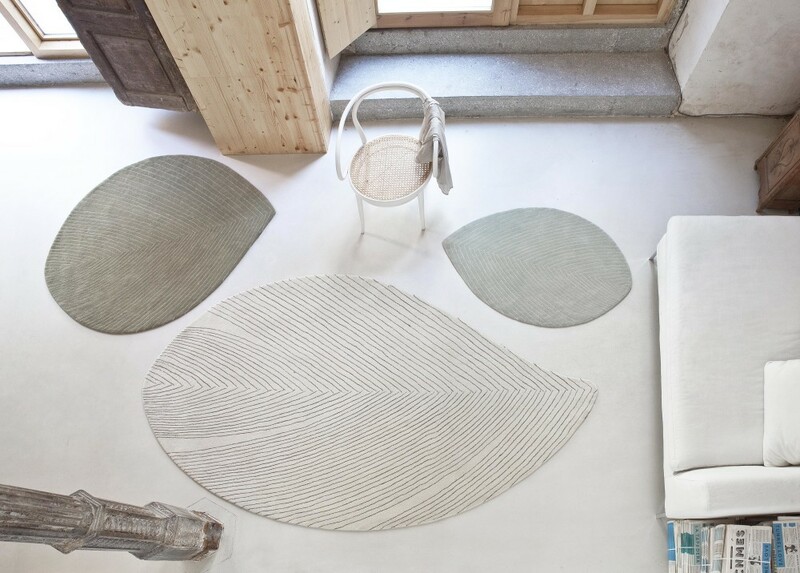 The idea of blending contemporary design to traditional rugs was well received and in the early 90s nanimarquina embarked on the adventure of outsourcing production to those countries that offered cultural value and unlimited possibilities for rug craftsmanship. We are a family-owned company, pioneer in the field of contemporary rug design; searching for constant innovation, handcraft techniques, and new materials. We work with local and international designers to ensure a diversity of themes and experimentation with various textures, materials and shapes. The result: one-of-a-kind nanimarquina rugs for each of our customers. A rug for each space and emotion. The value of craftsmanship Innovation is possible when there is a concise understanding of the pas, of traditions and cultures. We travel the world, uncovering manual techniques, cultural and craft heritage, applying this first-hand knowledge in the creation of our rugs. 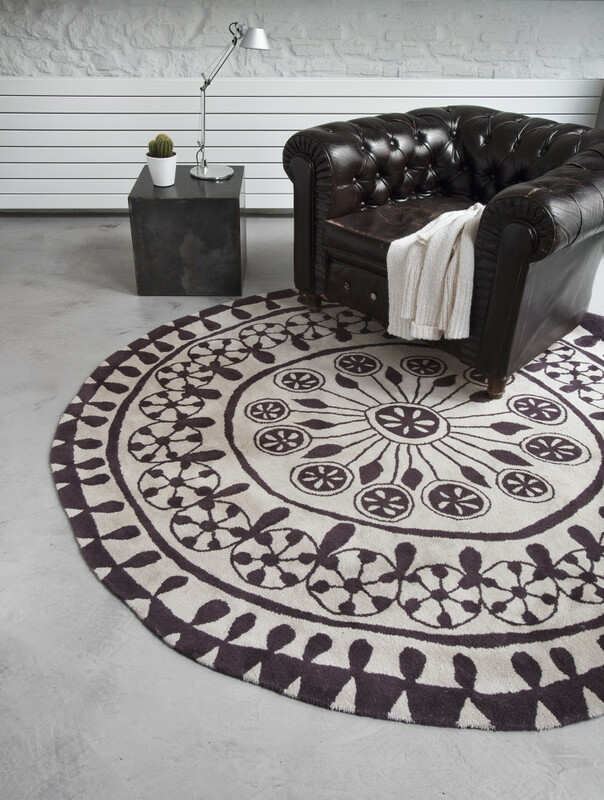 Rugs are symbolic of history and origins; we research tools, looms, and artisanship to achieve the perfect harmony between our design and the finished product. We make tradition contemporary. Social Responsibility Global conscience. This is a key factor at nanimarquina — actively being aware of others and devising strategies to improve the lives of people in the areas where we produce our rugs. Our work with organisations such as Care&Fair, or the implementation of initiatives such as the Kala Project, allow us to build a brighter future for those directly involved in the process of producing nanimarquina rugs.